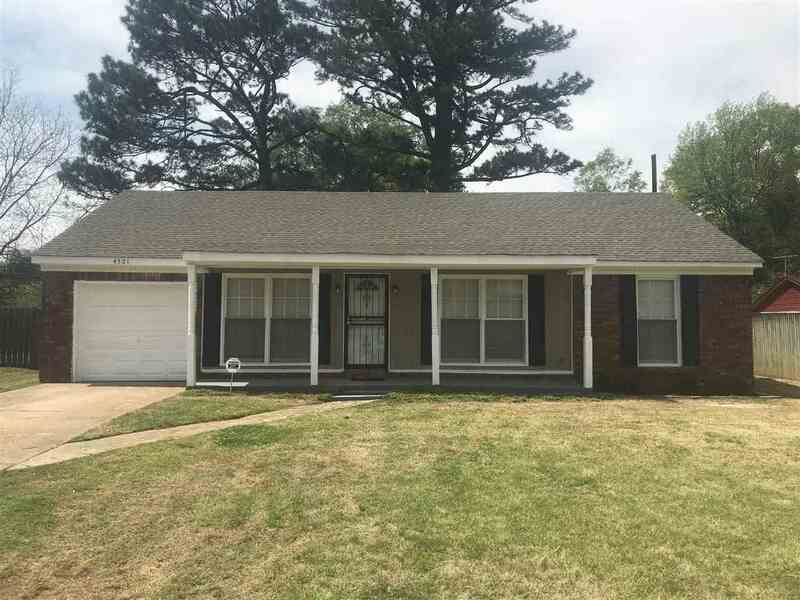 A gorgeous 3 bedroom 1.5 bath, 1ga home in the Memphis area. Home comes fully renovated with fresh paint inside and out, new mailbox, updated fence, updated exterior lighting, updated landscaping, all new blinds, new smoke detectors, new ceiling fans, new kitchen countertops, new cabinet hardware, new plumbing fixtures, new tile in master bath, new water heater, new ac, refinished hardwoods, new roof, new garage motor! SEE ATTACHED DOC FOR MORE DETAILS!